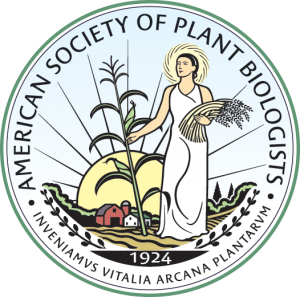 The American Society of Plant Biologists (ASPB), a not-for-profit, member-based professional society of plant scientists located in Rockville, Maryland. We currently do not have any opening. You can check back here for any future openings or follow us on FaceBook and Twitter. Search for other jobs and post your open positions on the Plantae Job Center.